Vauxhall has recalled over 10,000 Adam models for a fault with the sunroof that could cause it to detach from the vehicle. The Vauxhall Adam recall is due to an issue in the printing process on the glass panel, which may cause the sunroof to detach from the body of the car. The recall began in April and effects 10,618 Adam models built between 4 June 2012 and 28 October 2016. This issue is thought to be resolved now, with a sufficient supply of repair parts to fix affected vehicles. The repair work consists of repairing the adhesive connection between the vehicle body and the glass panel. 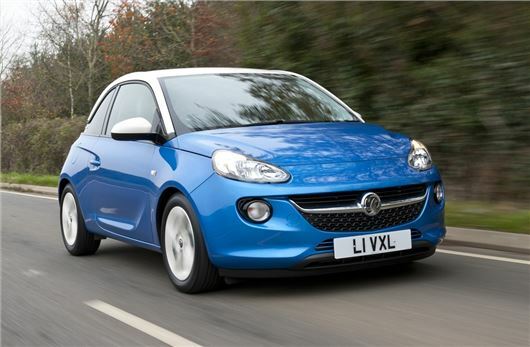 Let us know if you've been affected by the Vauxhall Adam recall in the comments section or at Ask HJ.